ahorasoyuncronopio: NK Firodia's life triggers a thought: Could we have enabled innovation much earlier? NK Firodia's life triggers a thought: Could we have enabled innovation much earlier? When I talk about innovation in Indian industry, I usually start by recounting the story of Indian industrialization. After independence, we faced the challenge of trying to catch up with a world that was far ahead at that time. Our national strategy was to set up heavy industry (steel, capital goods, fertilizers, etc.) and since we didn’t have the technological know-how to do so, we sought technological support from others. For geo-political reasons, our preferred source was often the Eastern bloc. 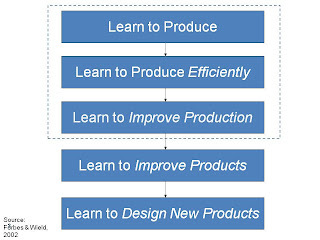 We lacked experienced workers and supervisors, so our first challenge was to “learn to produce,” i.e., to make the plants we set up deliver the right products. Later, we tried to find ways of adapting the processes to local materials and conditions, in an effort to improve productivity. In a few cases, we went beyond this to seek a competitive advantage in the particular product. 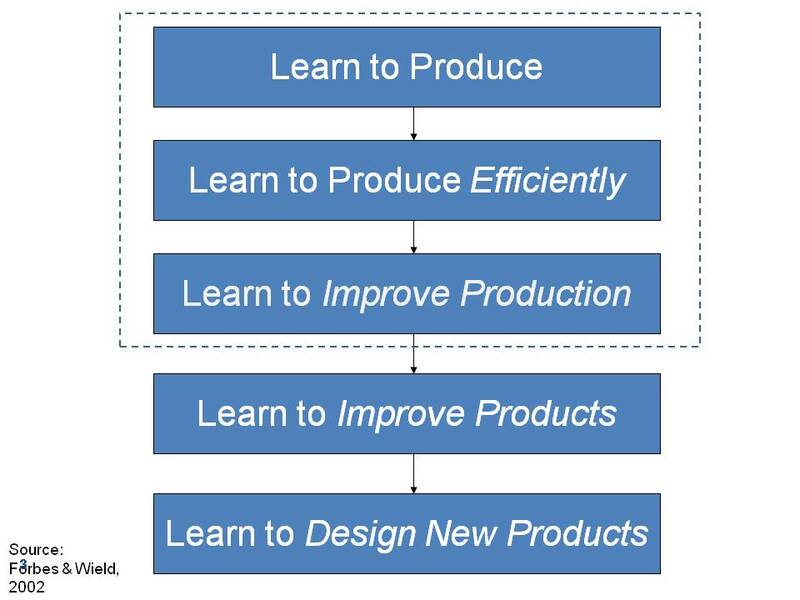 In other words, all “innovation” was restricted to putting in place and then improving the processes that would allow us to produce the products we needed. In this narrative, I usually say that things changed – and other forms of innovation such as changes in the product itself or the development of new products happened– only after economic liberalization changed the Indian industrial context. But was this inevitable? Could India have embraced innovation much earlier in the post-independence era? I got an inkling that this was possible when I read Nasir Tyabji’s book Industrialisation and Innovation: The Indian Experience some years ago. I can’t recall the exact details of what he wrote, but one chapter of his book referred to a Coimbatore-based company wishing to set up a factory to produce automobiles based largely on its own technology, but the government denying them an industrial licence on the grounds that it lacked the capability to do so. This was back in the 1950s. I was reminded of this recently when I read a beautifully produced book on the life of Navalmal Kundanmal Firodia. (I got to see this book completely by accident – during a recent visit to Pune, I was waiting to meet Mr. Pramod Chaudhary of Praj Industries, and this book was on the table of his office ante room. Subsequently, I wrote to Mr. Abhay Firodia, and he was kind enough to send me a copy). 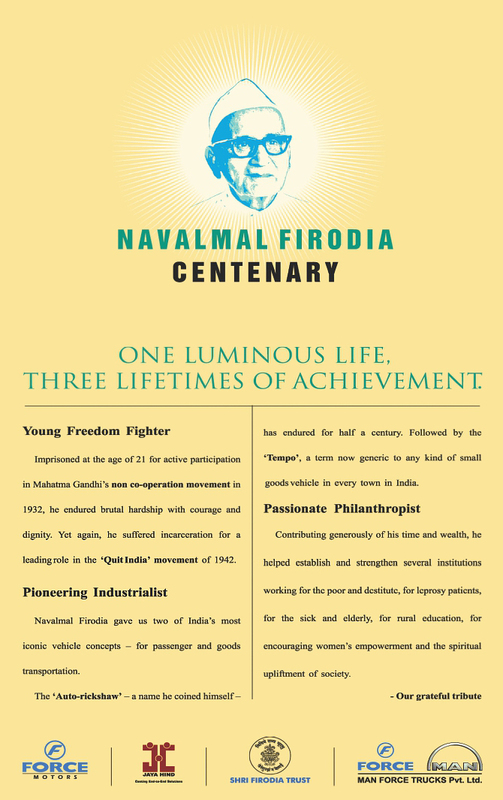 Navalmal was a Gandhian, strongly immersed in the freedom movement. But, after independence, he decided that his best contribution to the country would be to enter industry. His belief in the power of industry to re-build the nation reminds me of the mission statements of several Japanese companies that included the goal of re-building Japan through their efforts. Navalmal and his brother Hastimal set up industrial units whose successors exist even today in the form of Bajaj Auto, Jaya Hind Industries, and Force Motors. The lineage of Kinetic Motors, subsequently acquired by Mahindra & Mahindra, and now Mahindra 2 Wheelers, can also be traced back to the pioneering efforts of Mr. Firodia. A discussion in the Bombay Legislative Assembly on the drudgery faced by rickshaw pullers led Navalmal to explore motorization of the rickshaw way back in 1947. Going through product brochures, he saw a 3-wheel goods carrier that inspired him to pioneer the auto-rickshaw. While the chassis for the autorickshaw came from Piaggio, the body was iterated on and developed locally. A memorable demonstration of one of the early prototypes took place before Pandit Nehru at the Bombay Congress session of April 1948. Navalmal’s comrade-in-arms and technical support was none other than his brother Hastimal who was educated at College of Engineering Pune and Syracuse University. Reading about the duo reminded me of other famous business-technical partnerships such as that between Bill Hewlett and Dave Packard at HP, and Ibuka and Morita at Sony. Navalmal and Hastimal took their theme of motorization to the next level when they sought to replace the bullock cart by the Tempo in the 1950s. The Tempo was designed and manufactured based on collaboration with a German company that was ultimately taken over by Daimler Benz. They spent what now seems as unnecessary time and effort in getting an industrial licence for this endeavour. I just wonder how much more they could have done if they had not been distracted by these constraints of licence-permit raj. The Firodia group had to establish a high level of vertical integration to ensure localization of parts and reasonable costs. That was typical of industrial development in those days. In 1958, in response to a proposal from the government to produce small cars in India, the Firodias proposed a 3-wheel car, virtually turning the tempo around. But the project never took off as government policy changed. In 1969, the Matador was added to the Firodia product portfolio. 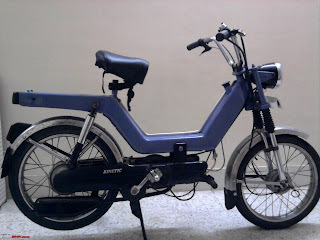 And, in 1970, they developed the Luna moped, which according to this book, was the “first fully Indian automotive vehicle.” The Luna had quite a long and successful run till it was eclipsed by more advanced vehicles. 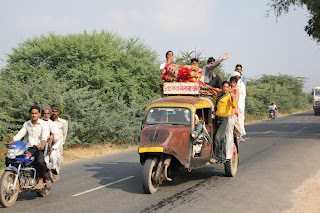 Along the way, the Firodias had a very visible and acrimonious split with the Bajaj family with whom they had started the scooter plan at Akurdi near Pune. Looking back, it just seems that in a more conducive industrial environment, a team like Navalmal and Hastimal could have achieved much more. Between them, they clearly had both the business and technical acumen to build an innovation-based business venture. 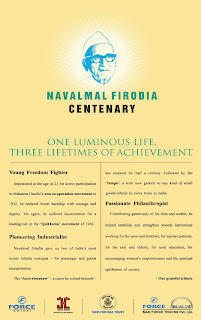 Interestingly, Navalmal Firodia’s contributions were not restricted to his business ventures alone. He was an important part of automotive industry associations and the ARAI; he supported a long-term study of Prakrit and Jain religious texts; he supported institutions for the disabled; and he even wrote a note on the need for electoral reforms that had several interesting new ideas. 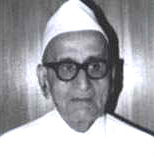 He was one of Anna Hazare’s mentors, and set up the Hind Swaraj Trust to support Anna’s work. Clearly, his penchant for innovation and entrepreneurship found important social outlets as well!